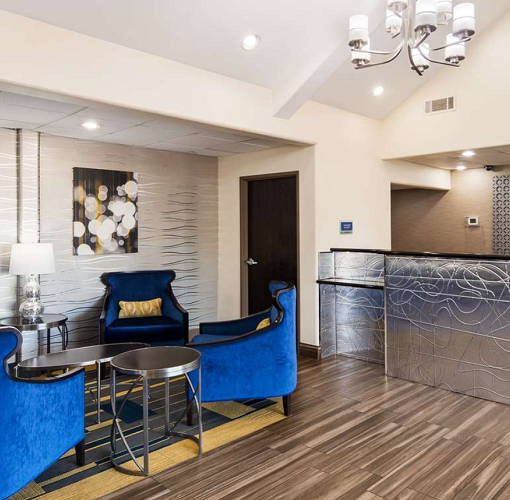 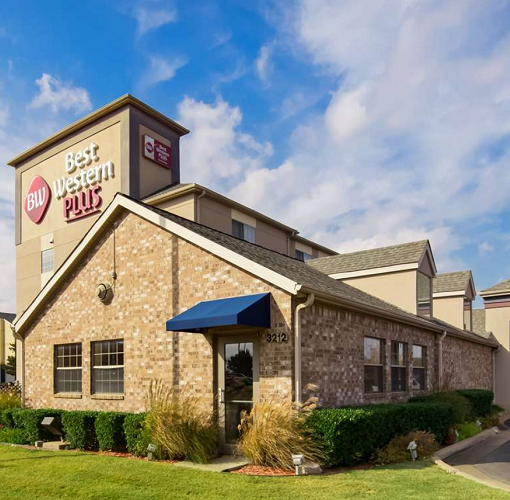 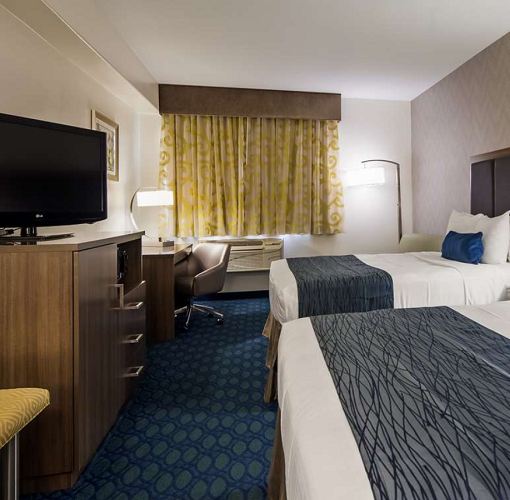 Best Western Plus Tulsa Inn & Suites proudly offers 62 spaciously appointed guest rooms each complete with cable satellite television, free high speed Internet access, microwave and refrigerator. 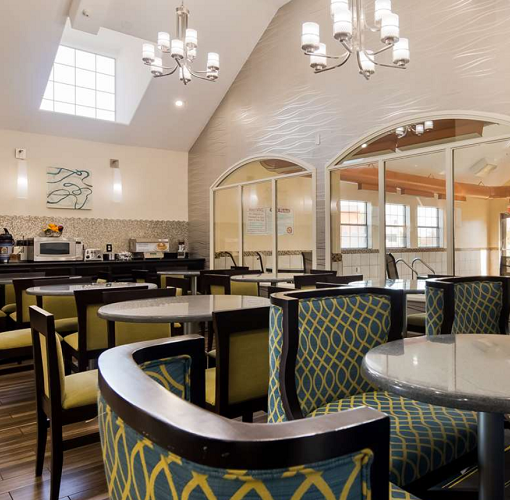 Guests will wake each morning to a delicious complimentary breakfast buffet including cereal, yogurt, eggs, meats, and other hot items. 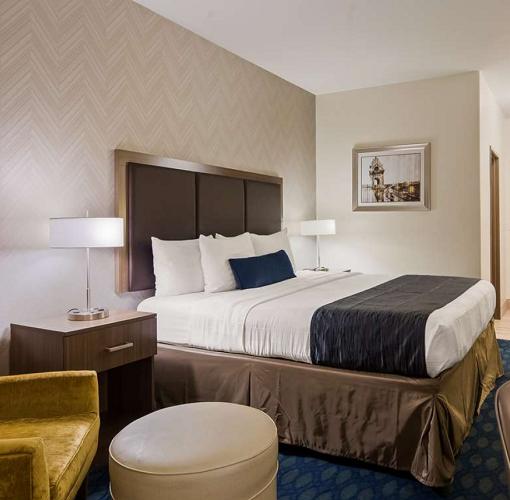 This Tulsa hotel's additional amenities include an indoor heated swimming pool, exercise facility, business center, and guest laundry.